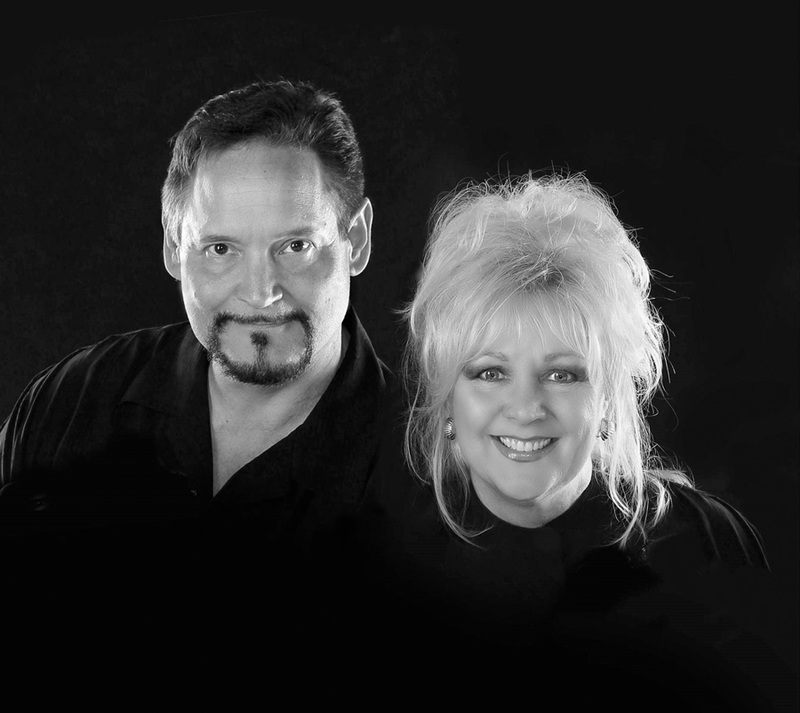 9:00 am – Noon “BOUDOIR – Essence and Art” Terri and Tim Eddington Pre-Registration Fee Required. 2019 PPLA Member $79, Non-Member $129, All Access Payment Plan $49. Award winning photographers Terri and Tim Eddington volunteer to share their knowledge on posing, lighting “Boudoir The Essence and Art.” This live demonstration held in Shreveport in their newly renovated home studio. You have an opportunity to see firsthand how they create these beautiful images. Capture the essence of a woman thru Boudoir Photography. Terry Eddington M. Photog, Cr, Photog, CPP, F.PPLA and husband Tim Eddington M. Photog, CPP share their experience of shooting boudoir-from the interview to delivery of their finished artistic images. They will demonstrate shooting in a studio, on location and a little fun at poolside. Everyone is unique and sensual in their own way. Learn to create the artistic images that make your clients feel more beautiful they have ever imagined. This husband and wife team have received many accolades for their photographic work on both state and international levels. They also love to share their knowledge and techniques for photographing and producing both heirloom and award winning images from beginners to advanced. Come and join the Eddington’s . Learn lighting, posing, and creating Boudoir art that sells.